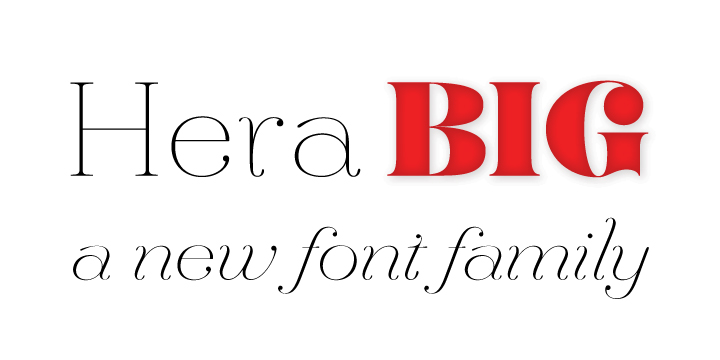 Hera Big is a typeface created by Lucas Sharp and published by Pegan & Sharp. The font family has 16 variants perfectly to use it! A font description published on Wednesday, October 31st, 2012 in Fonts, Pegan & Sharp by Alexandra that has 5,519 views.